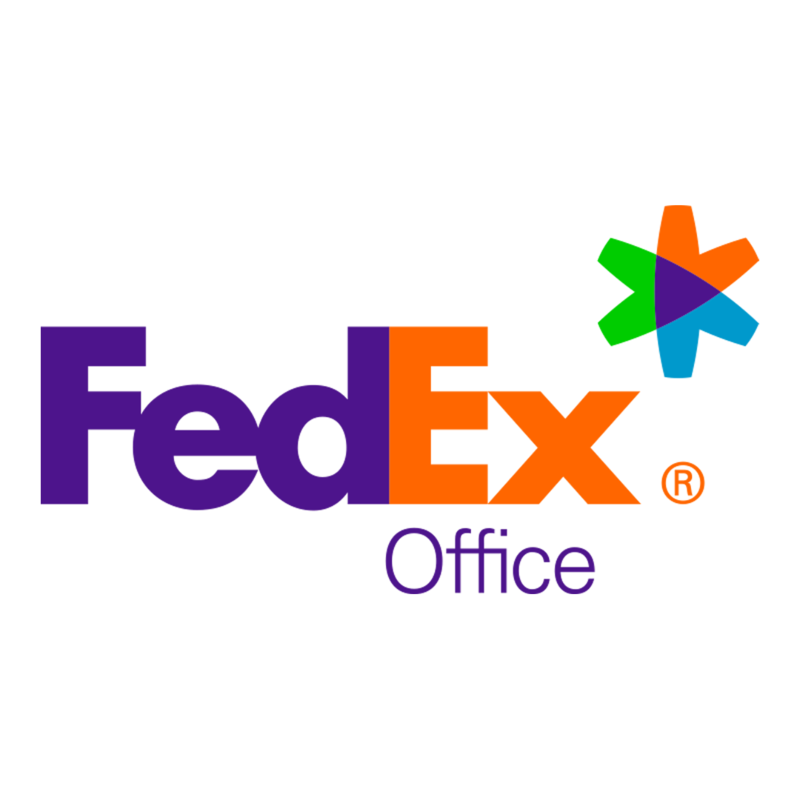 FedEx Office Print & Ship Center in the Hyatt Regency New Orleans offers you virtually everything you need to meet your convention exhibiting needs — from packing and shipping to signage, copying and last-minute office supplies. Do you need presentations, flyers, signs or other marketing materials for your meeting or event? 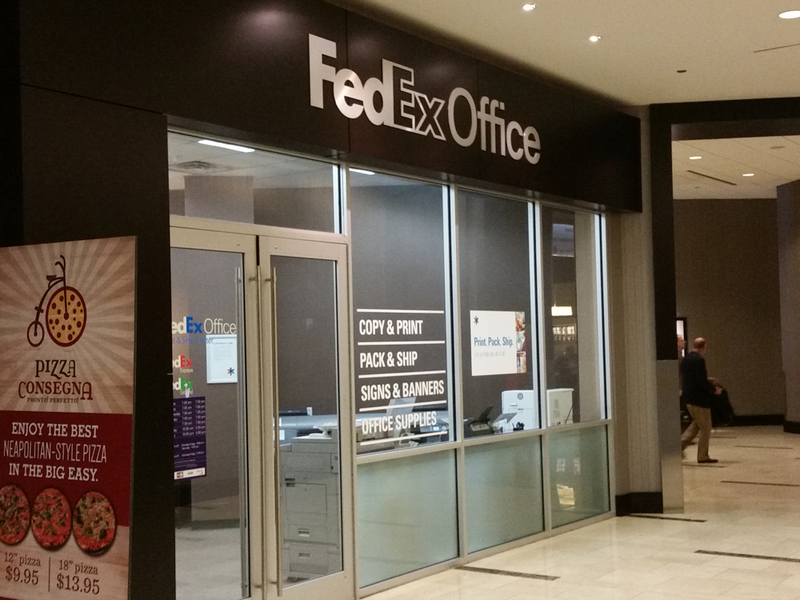 Submit your orders online and we'll have them waiting for you at the hotel or convention center when you arrive.